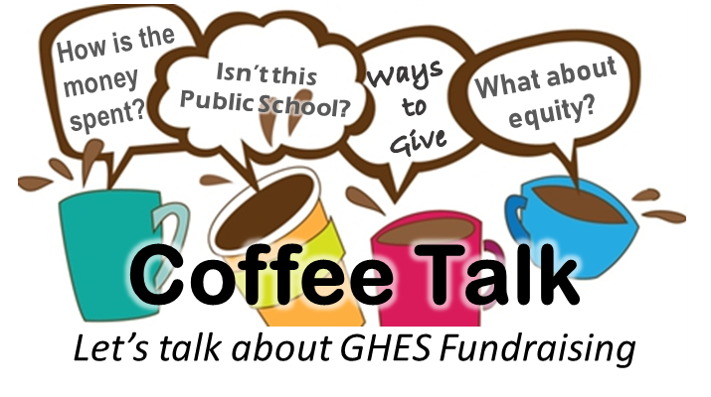 On Thursday, January 17, Genesee Hill and the PTA will be hosting a discussion regarding Seattle Public Schools funding and the upcoming SPS Levies to be voted on in February 2019. A representative from Seattle Public Schools will be here to discuss what’s on the Building Excellence V (BEX V) Levy and the Educational Programs and Operations (EP&O) Levy. People will have time to ask questions about the ballot propositions, the process, and how this will impact our school. To learn more about these levies, please see the Seattle Public School’s School Levies webpage. Please let us know if you will be able to attend so we can plan accordingly. (RSVP is not required to attend; it just helps with planning.) Child care will be available with games and activities provided in the gym. Younger children are welcome to join us, as well, for the presentation. Do you have questions you’d like to ask beforehand? Unable to attend the presentation but would like to ask a question or share your feedback? We are providing an opportunity for people to ask questions and/or share comments prior to and during the event. To submit questions and comments, please visit www.slido.com use code D290 for our event. 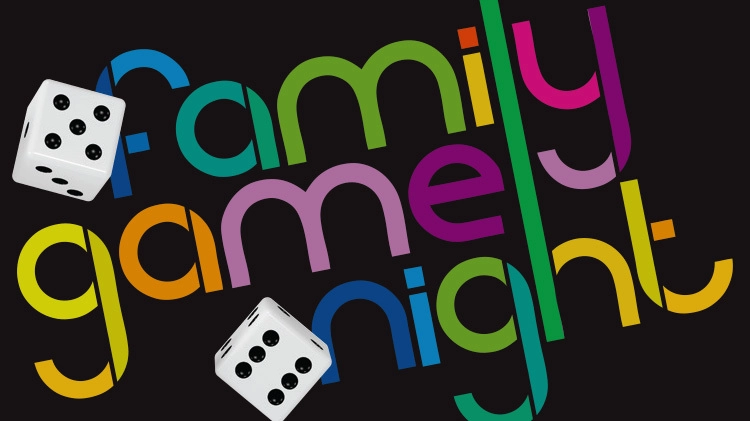 Friday, December 7 6:30 pm – School Cafeteria – GAME NIGHT! The Genesee Hill PTA is hosting bestselling children’s author Trudy Ludwig, who will be talking to parents about topics that have become more and more prevalent for kids growing up today: cyberbullying, social ostracism and how kids can engage in kind, caring ways. Trudy’s emphasis is on empowerment – giving school communities the tips, tools, and resources that help children connect and engage with their peers in kind, caring ways. In this adult presentation, she’ll discuss the latest research in relational aggression, cyberbullying, the nature of boys’ and girls’ friendships, social ostracism and inclusion, kindness in a digital world, and many other timely and important topics related to bullying. On September 26, Trudy will lead student presentations for K-2 and 3-5 grades to address bullying/friendship issues in an age-appropriate manner. 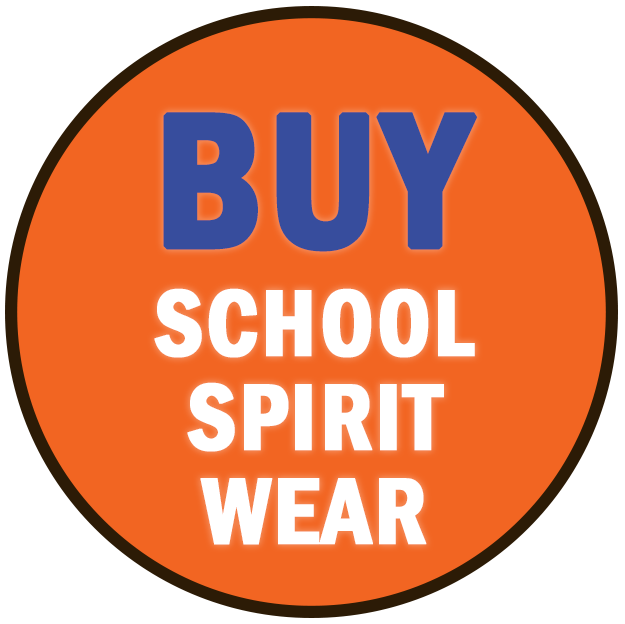 She will also provide a staff presentation to help school staff members in their ongoing efforts to promote a safe, social-emotional learning environment for our students. The presentation will be at 6:30 pm Tuesday, September 25 at Genesee Hill Elementary, and all community members are welcome. RSVP here: https://bit.ly/2xsk6KJ. Child care will be provided for school age kids. *We will have a handful of books available to purchase the night of the event. General PTA Meetings are typically held the third Thursday of most months. Meetings start at 6:15 pm and are held in the library. Childcare is provided for school age children. Please contact a board member if you have any questions. Please join us at our first General PTA Membership Gathering of the school year on Thursday, October 4 from 6:15 pm – 8:00 pm in the Genesee Hill Elementary lunchroom. Childcare is provided for school aged children. Our Fall Membership Gathering gives our membership and community an opportunity to learn more about our PTA’s vision and goals, activities and events planned for the year and how you can get involved, whether it is sharing your time, talents or resources. 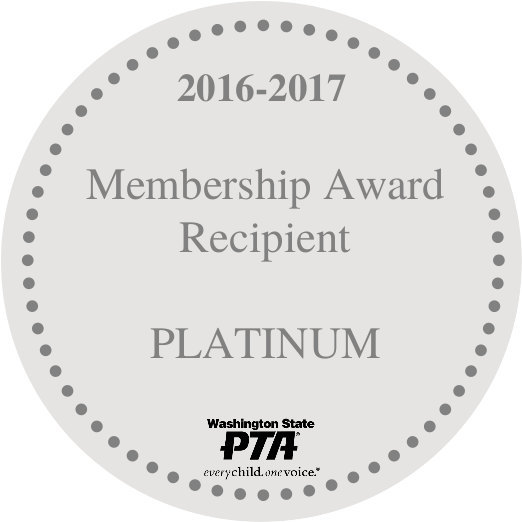 Our Fall Membership Meeting is also where will we fill our open board position (Vice Treasurer), accept nominations for participation in the Washington State PTA Legislative Assembly and review and approve our revised 2018-2019 PTA Budget. *If you are interested in being nominated for one of the open board positions (elected or appointed positions), please let me know.